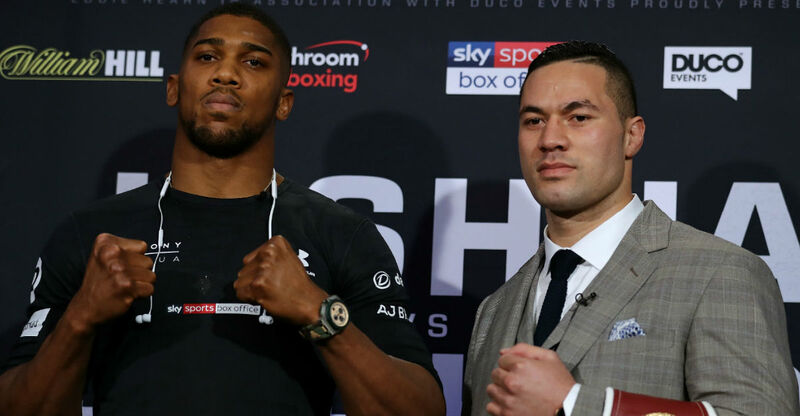 Just days out from their heavyweight title bout in Cardiff, boxers Joseph Parker and Anthony Joshua have sensationally failed a drug test. The World Anti Doping Agency confirmed to Thai Castle that both men had abnormally high levels of Justin Marshall’s new energy drink ‘Boomfa’ in their bloodstreams. The drink was added to the list of banned substances last year after a notorious incident at Richie McCaw’s stag do that saw the former All Black captain arrested after ransacking the town of Palmerston North. Meanwhile, Joshua has claimed he had no idea who Marshall was, and that his drink must have been spiked. Marshall is currently in custody, after being arrested trying to flee Cardiff. He called the potential trafficking charges he is about to face ‘fucked’.